The communities of Merrickville-Wolford, Rideau Lakes and Augusta have officially launched their Business Retention + Expansion programs, part of the largest undertaken in Leeds-Grenville. 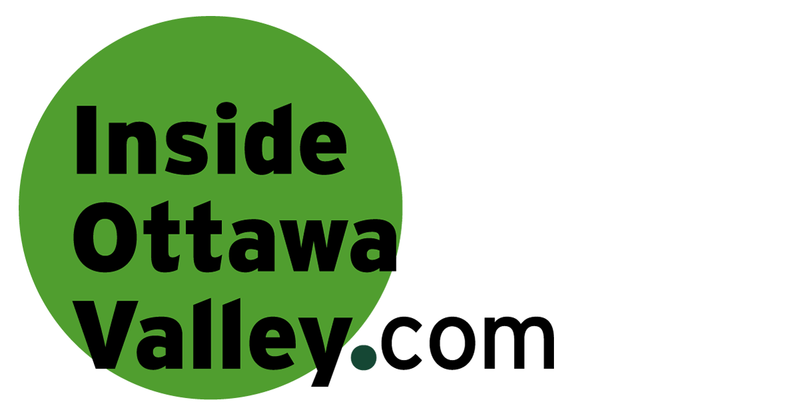 “The business potential in Rideau Lakes is phenomenal. Merrickville-Wolford reacts to Smiths Falls' decision to bar their residents access to arena insideottawavalley.comMerrickville-Wolford has reacted to Smiths Falls' decision to bar their residents access to programming at the Smiths Falls Memorial Community Centre.